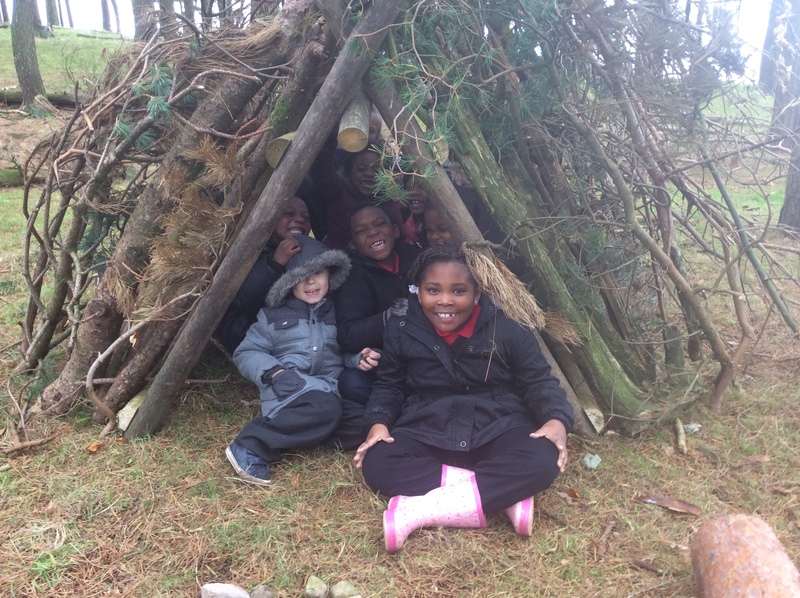 We felt very proud of our lovely Year 1 class when they went to Lyme Park in Disley for a fantastic den building day. Every adult commented on their brilliant enthusiasm and behaviour. Look on the Y1 link for more pictures. Here is a small taster!